New Beta SMath Studio 0.98.6593 is available! Inserting parenthesis after the number automatically adds multiplication operator. Priority to use .Net 4.0 instead of 2.0 restored for the application. Text antialiasing enabled for all Regions containing text inside Worksheets. Matrix contains invisible rows/cols drawing improved. Please confirm this version works well on Linux (please report OS version). When I load a file (.sm) , the program has no text, only graphs. I have to stop the process by Htop. 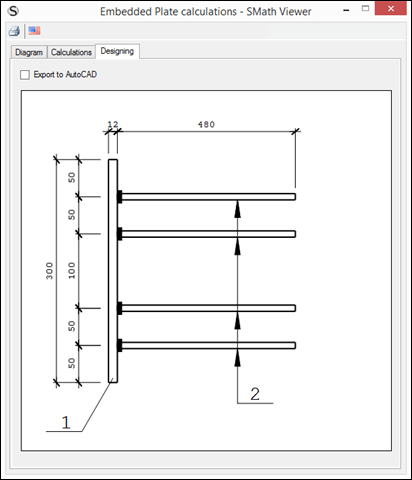 1 user thanked pdalet for this useful post. 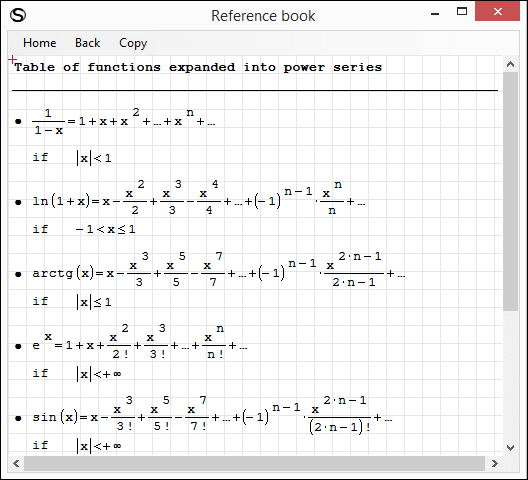 - parenthesis (including matrices, etc) are fixed. - definition operator (:=) issue is fixed. definition operator or inside of for, sys, line etc. no problem if range(3) is written alone. New version of SMath Studio 0.98.6584 released. Topic updated. Please test on Linux with Mono. Thanks in advance! 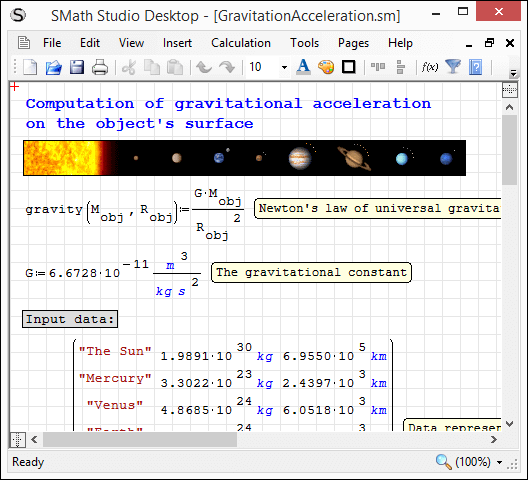 New version of SMath Studio 0.98.6585 released. Topic updated. Mint 17.2 on a Virtual box. I get a strange error: The context menu doesn't close and stick in the foreground. This is triggered by trying to zoom the canvas by ctrl-drag middle mouse button (Lenovo thinkpad trackpoint). The menu windows don't vanish when the program is closed. They only vanish if the temporary terminal window is closed as well. There is no way to zoom the canvas with trackpoint or trackpad. I have to use the status bar zoom menu for zooming. Under Windows I can use two-finger guestures on the trackpad to zoom. This may be due to insufficient hardware support in the linux box. BTW 6580 crashed when I started typing to the canvas. This problem is solved now even though my mono might not be up to date. it works well overall, a few graphical bugs like white patches on the notebook background that disappear when dragging a selection box over them, the big bug that persist is the Data exchange plug-in, I just cant get it to work properly when I try to save my files as a XELATEX document, it will either crash immediately, display improperly the options box or simply display errors on the console. 1 user thanked dacts for this useful post. the big bug that persist is the Data exchange plug-in, I just cant get it to work properly when I try to save my files as a XELATEX document, it will either crash immediately, display improperly the options box or simply display errors on the console. Thank you I wasn't aware of this bug (hope I've not forget it if was mentioned in this forum before ), I'll take a look on it ASAP. Tried the new version today on Arch Linux using KDE plasma and dark themes. 1 user thanked tomracing for this useful post. 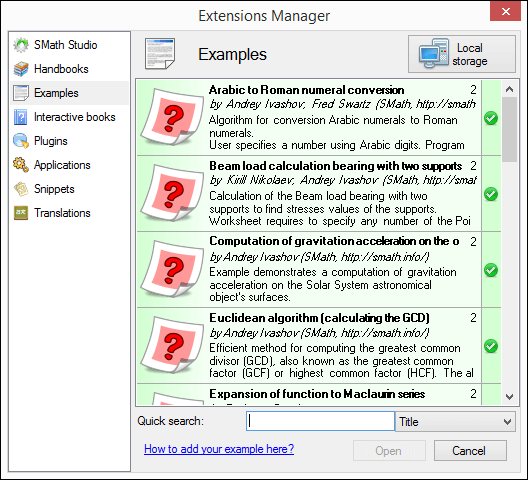 New version of SMath Studio 0.98.6588 released. Topic updated. 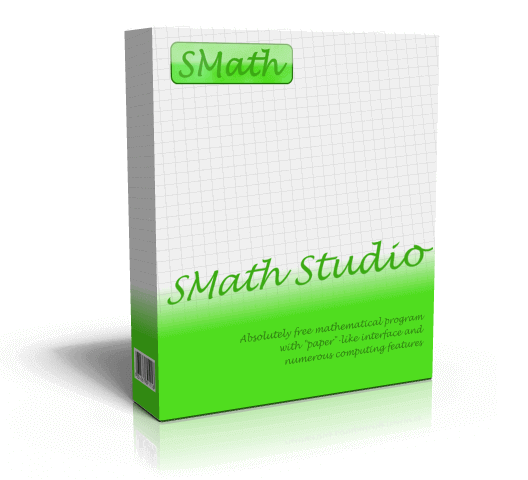 New version of SMath Studio 0.98.6590 released. Topic updated. Hmm...A strange thing happens with this version for me (Win 7 64bit). When I want to insert a matrix, say A: and press CTRL+M, then the mouse pointer disappears (not visible)??? Then I press ESC, and by repeating CTRL+M, everything is Ok. I can Insert a matrix then and the mouse pointer is here and visible. This is not the case when choosing from the menu: Insert->Matrix. I have experienced a similar issue with these beta versions too (mouse invisible) when opening new worksheets with CTRL+N and regions focused, not yet found a way to reproduce (sometimes happens, sometimes not). Win7 and Win10. Thank you! I think I've found the reason, so next nightly build will contain an appropriate fix. When I want to insert a matrix, say A: and press CTRL M, then the mouse pointer disappears (not visible)??? Thank you! It is a bug. I have just fixed it. New version will be available tomorrow. 4 users thanked Andrey Ivashov for this useful post. Yes Martin: very nice ! Now, you committed yourself for more testing, is it . The very best example is the Mandelbrot set. we can see the nested collection that the final Mij explodes in matrix. didn't have the Mij LHS Exploder. Maths Vectorize COMPANION [CreateCollectNestSum].sm (117kb) downloaded 48 time(s). ... back to snippet above: I wonder if it could be done so cleanly MCD 11. You see black, but it is not completely black [1,1,1]. From observation black [0,0,0] freaked many things in the work sheet. 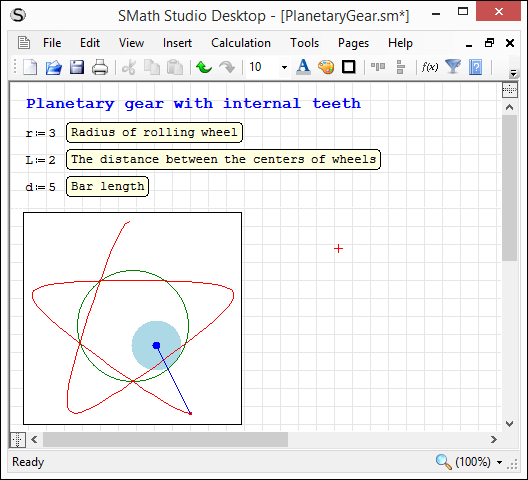 New version of SMath Studio 0.98.6591 released. Topic updated.